Bangladesh can heave a sigh of relief all-rounder Mehidy Hasan thumb injury does not looked to be too serious. 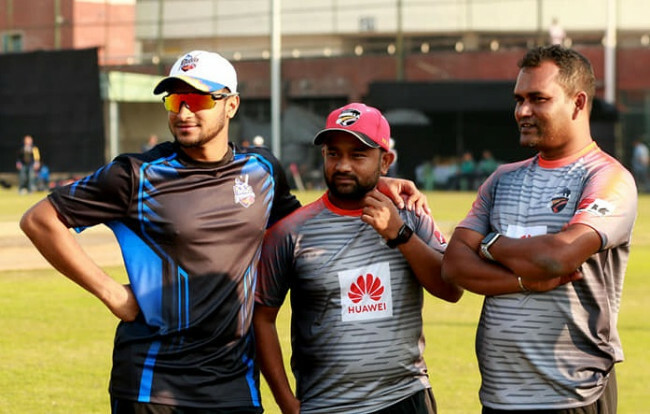 BCB physician Debashish Chowdhury told reporters that he is expecting him to be all right as he did not come to meet him at his office to complain about any discomfort. 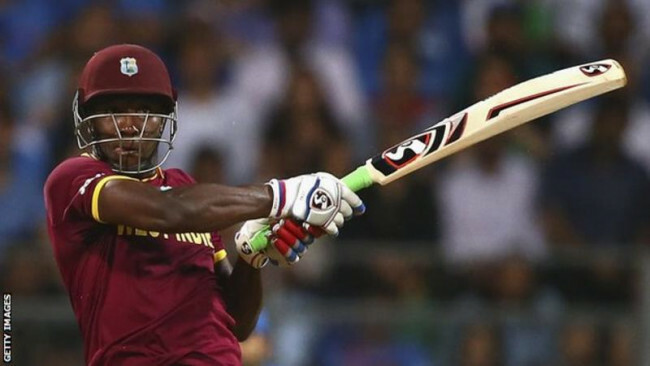 ‘’We can expect he is doing fine as he did not come today to report about any discomfort,’’ said Debashish. ‘’We asked him to come to us if there was any swelling or if there is any pain but as that did not happen we can expect him to be in good shape,’’ he said. 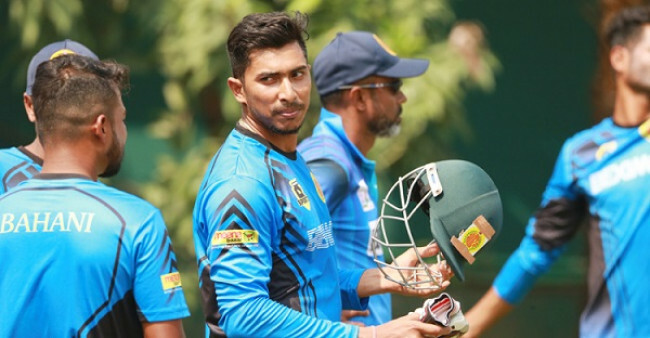 He left the field immediately and chief physician of Bangladesh Cricket Board Debashis Chowdhury said the all-rounder will be under observation for a day and whether they will need any further test or not will be decided after crossing the 24-hour deadline. 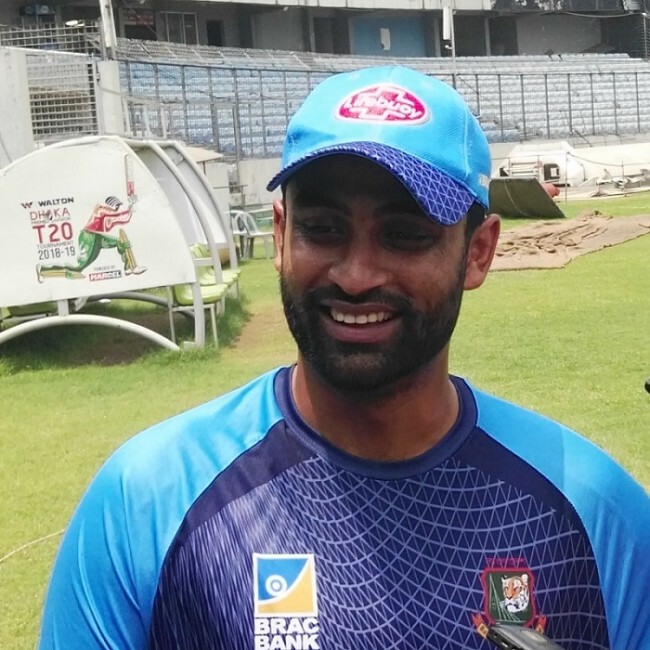 Abahani’s skipper Mosaddek Hossain delivered a gentle off-sin outside of off-stump to Shahriar Nafees and the left handed batsman struck it through the cover area that Mehidy dived to restrict and in the process sustained the injury the injury at the last moment of the Legends innings .